The newly-launched Super Smash Bros. 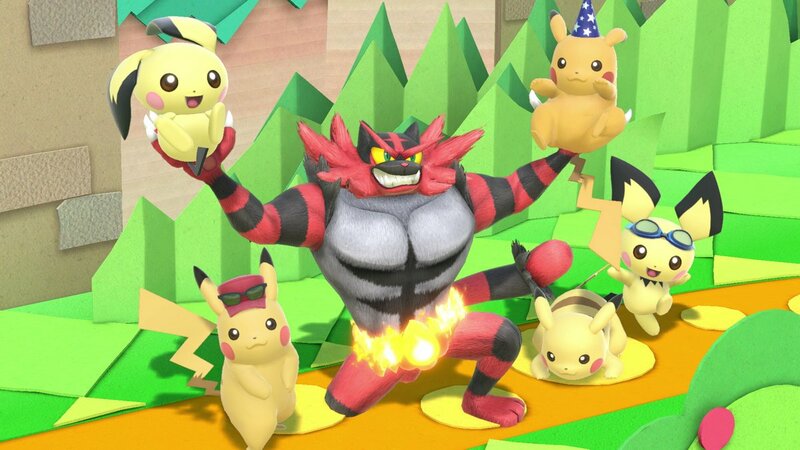 Ultimate has only been available for a weekend, but it has already smashed series debut sales records in the United Kingdom and Japan. In the UK, Super Smash Bros. Ultimate placed number one on the UKIE/GfK Top Ten. It also made history as the UK’s fastest-selling entry in the series, shattering the record previously held by 2008’s Super Smash Bros. Brawl on the Wii. Ultimate is also the fastest-selling Switch game in the UK to date, beating out Pokémon: Let’s Go!‘s own numbers from just last month. Super Smash Bros. 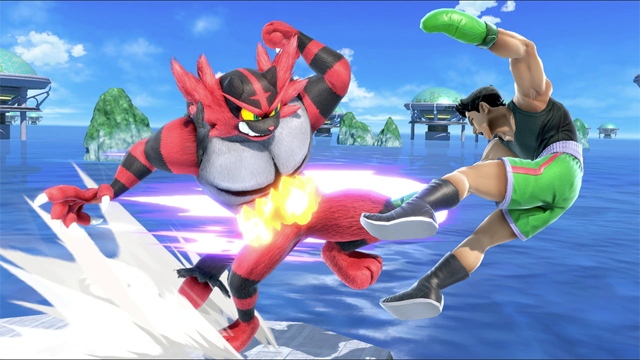 Ultimate handily outclassed the debuts of Super Smash Bros. for Wii U by 302 percent, and the 3DS edition by 233 percent. To wit, Super Smash Bros. for Wii U only debuted in 13th place in the weekly charts of November 30th 2014. Over in Japan, Famitsu reports Super Smash Bros. Ultimate moved 1.3 million units in three days. More so, it is the first non-Pokémon Nintendo-published release to sell over 1 million units in its release, a major milestone. Smash Ultimate is so popular, in fact, that retailer Yodobashi Camera has run out of copies for the moment. Super Smash Bros. Ultimate launched worldwide on December 7th for Nintendo Switch, bringing back every fighter ever from the series’ history. At the time of this writing, the odd one out in terms of sales is North America. Whether these figures for its debut won’t come until official PR or December’s NPD results in mid-January, stay tuned to see how big a splash the latest Super Smash Bros. made in the region.